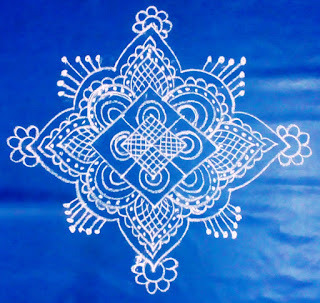 This is Thiruvathirai Kolam ( Arurdhra) with dots 5 to 5 straight with free hand combination.Pl. watch the video & try this one. 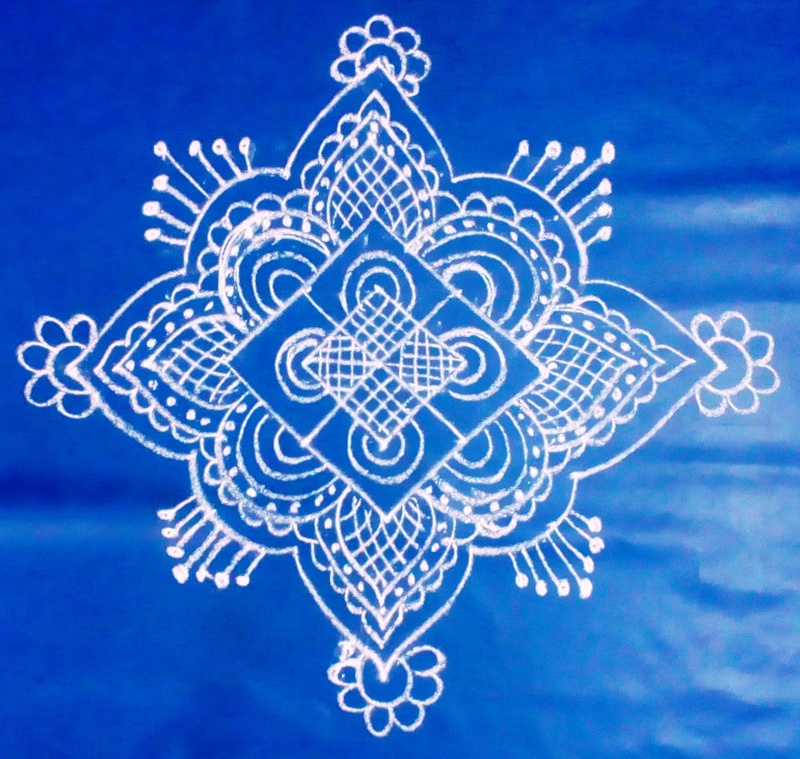 Thiruvathirai festival falls on tomorrow 2.1.2018 .